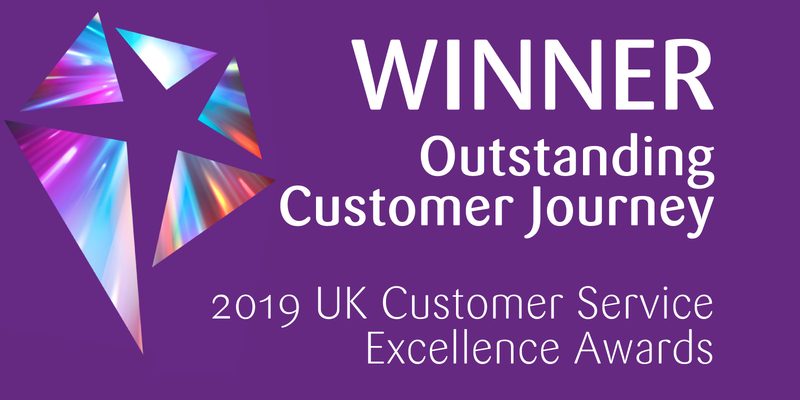 CEGA, a Charles Taylor company, has beaten off stiff competition to win the Outstanding Customer Journey Award in this year’s UK Customer Service Excellence Awards (UKCSEA). The UKCSEA, organised by Modern Insurance Magazine, focus on customer service in the insurance and broker markets; benchmarking success, innovation and positive business change. Their judglng panel is made up of some of the UK’s leading customer service experts. Driving CEGA’s success were its ability to meet the changing claims needs of its travel insurance customers, to add value to its service provision and to promote a truly customer-centric mindset amongst staff. Its victory comes just months after triple wins in the ITIJ Assistance Company of the Year and British Claims Awards - and days after it was shortlisted for the Insurance Times Claims Excellence Awards.